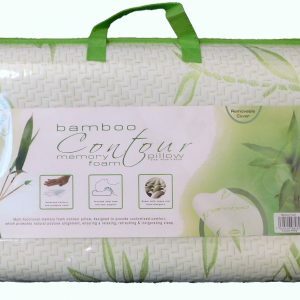 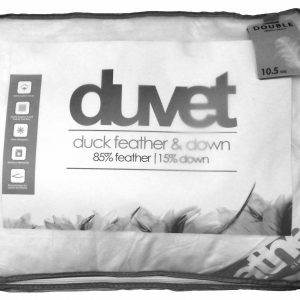 Within this section we offer a varied range of products for the bedroom. 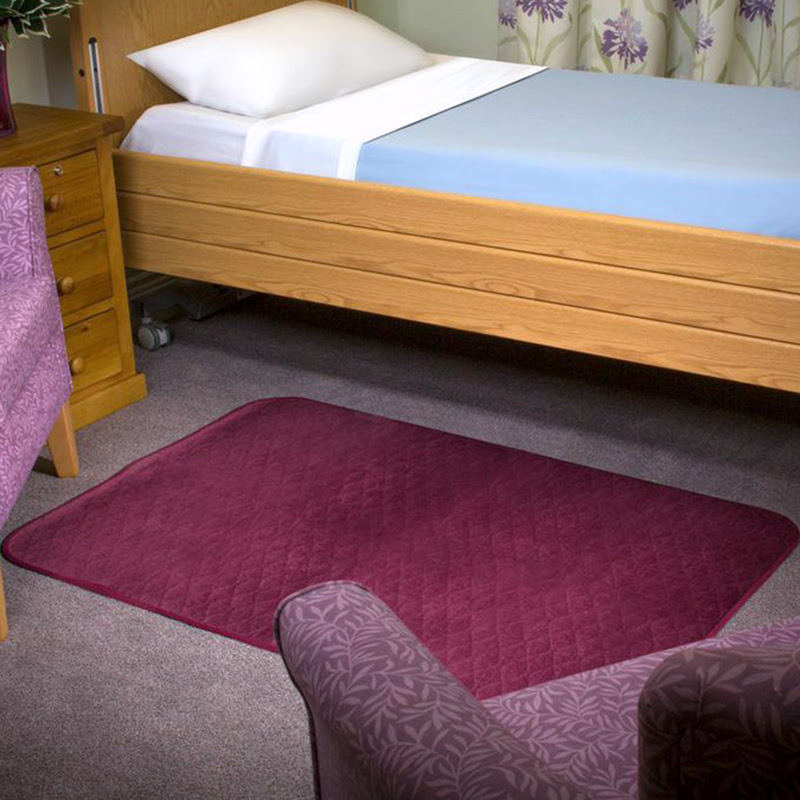 Should there be something you are looking for which you cannot find here then please give us a call on 01613660447. 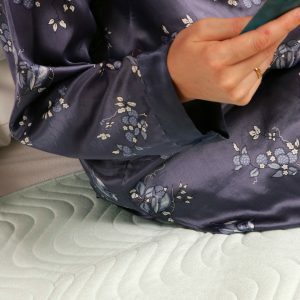 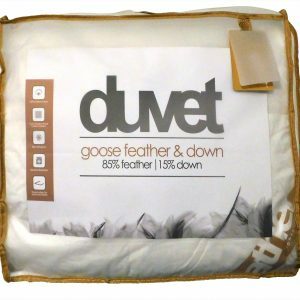 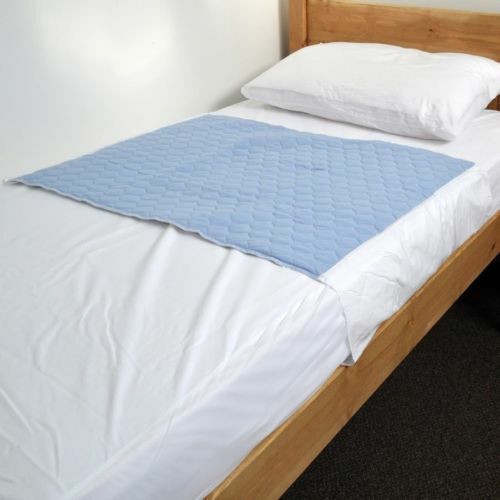 (Single) 10.5 Tog, Duck Feather and Down Duvet.